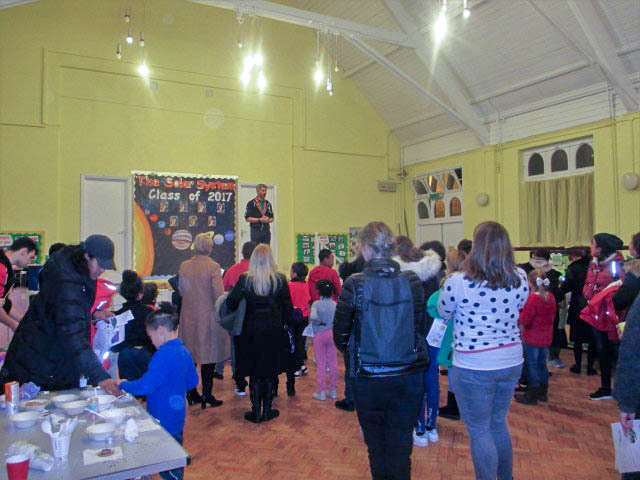 Over 30 new members signed up to join 10th Willesden at our taster day held on Friday 26th January. Marshmallow Toasting was a popular activity. Nine adults a volunteered to get the group up and running.